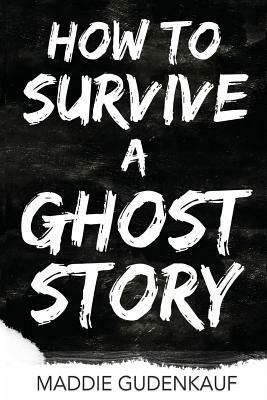 Ghosts are more than just stories for sixteen year old Lucy Vitalis and her paranormal investigator father. Ghosts are their livelihood. But when they move to small town Sterben, Kansas for a case, Lucy discovers that not everyone takes the undead as seriously as she does. What she finds instead are eccentric locals, the Ghost of William Shakespeare, and a dark secret that threatens to send the entire town into hell if she and her new friends can't stop it in time. It's a race for survival in this paranormal comedy featuring a colorful cast of characters exploring the powers of friendship, murder, and exploding ducks.